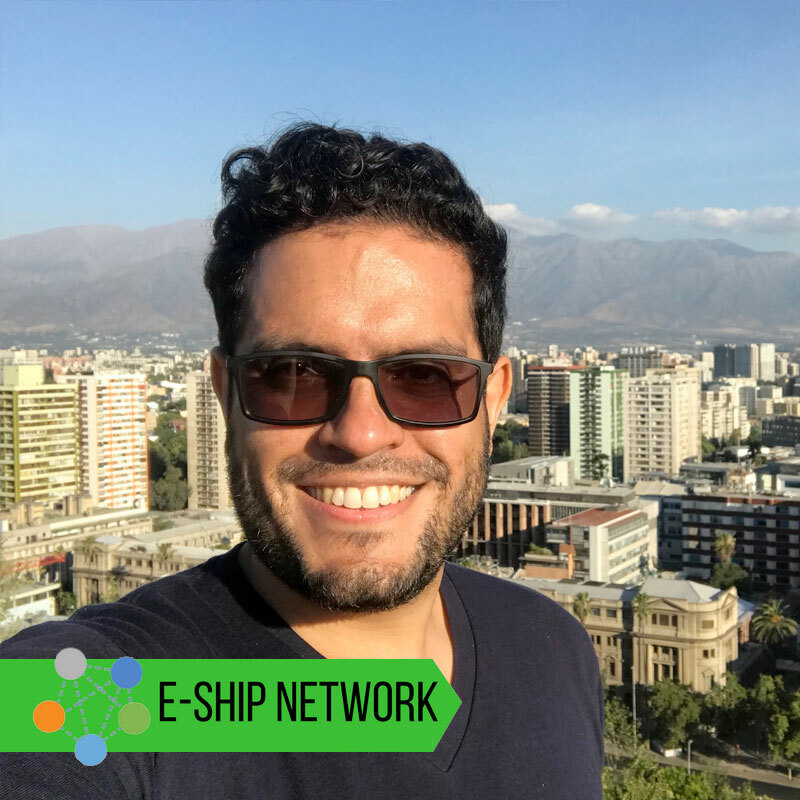 The UPRM E-Ship Network has its own “advisory board” composed of external doers looking to help develop our innovation and entrepreneurial ecosystem into the largest and strongest nationwide. Meet and contact our FEDs. In 2012 I co-founded an education technology company with $1M in funding. I am currently based out of NYC and work in the Financial Tech industry. I am a member of the Fellowship of External doers and spend my spare time developing the University of Puerto Rico NYC alumni network. 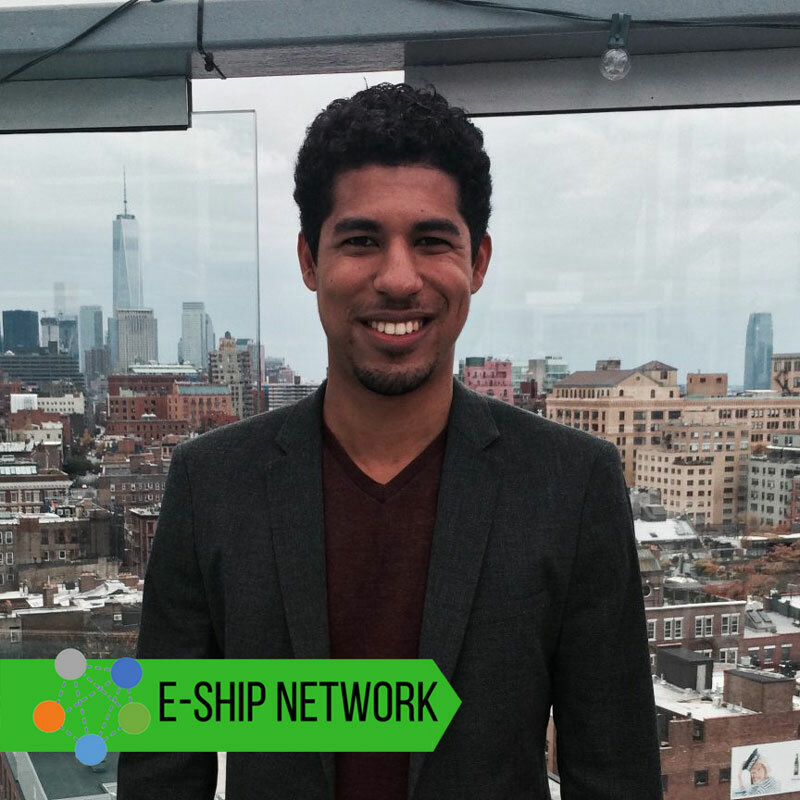 Entrepreneur from Hormigueros, Puerto Rico with a passion for technology and chocolate. Possesses an massive experience in digital marketing, investors management, product/market fit, early stage esxperimentation, and others. Just asking him something about it! Has a Bachelor’s Degree in Mechanical Engineering from the UPRM and a Master’s in architecture from the Institute of Advance Architecture in Barcelona. Co-founder of Skiffer.net, an online platform used for managing schools by a numerous amount of privates academic institutions in Puerto Rico. Was also an engineer for TeamSnap.com and Kelsus Inc. (who gives services to companies such as Amazon and Walmart). 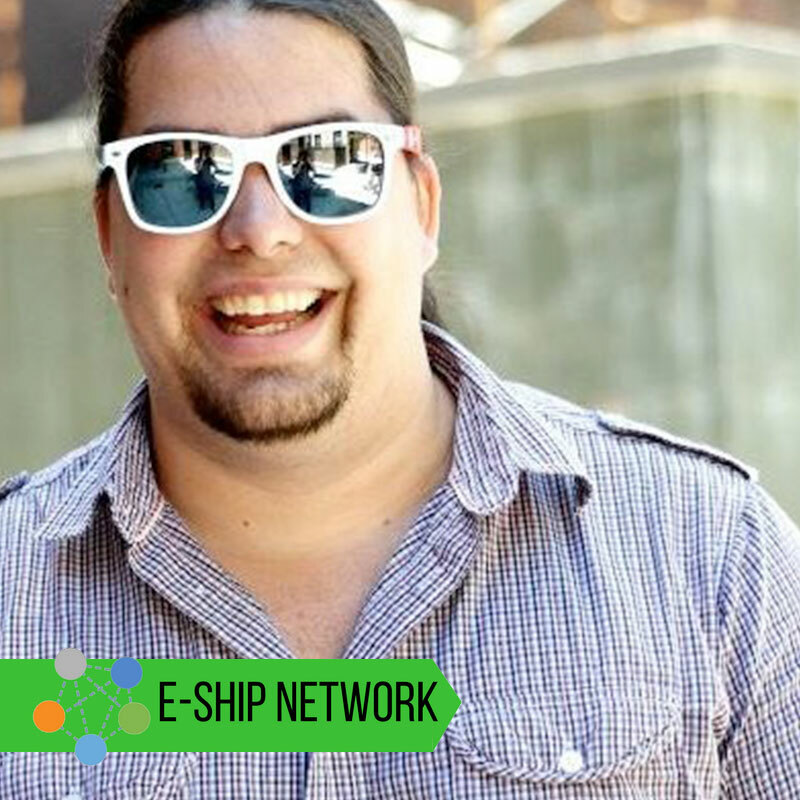 Colaborates with the EShip Network since 2016 by helping organize the W2-Socials.